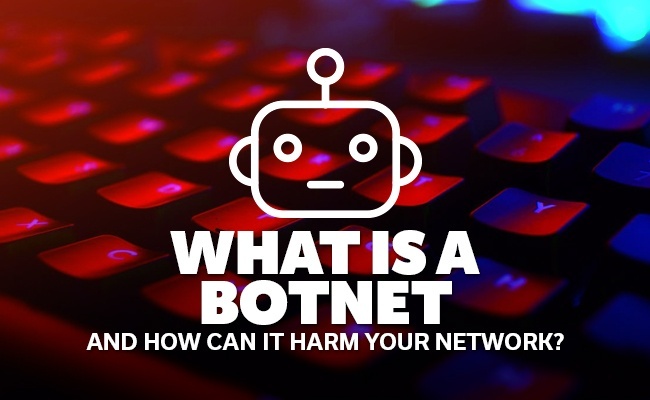 What is a botnet and how can it harm your network? protection, your information technology is vulnerable to cyber attacks, which includes potential botnet attacks. A botnet refers to a whole collection of internet-connected devices. These devices can include everything from mobile devices and computers to entire servers. The botnet is controlled by malware, which allows cybercriminals to control infected devices remotely. The term "botnet" is derived from the fact that the device that is infected becomes a "robot," since it can be controlled remotely and joins a whole "network" of other infected devices. Some of the common malware used to spread botnet infections include Trojan horses. Trojan horses trick users into downloading the malware to their device. For example, some cybercriminals will send emails that contain attachments. If the user is tricked into downloading the attachment, they are in effect downloading the Trojan horse virus. Once the botnet infection occurs, the malware will automatically scan systems or devices for any security vulnerabilities that have yet to be patched or for any outdated firewalls and antivirus software. Recently, more advanced malware has attacked IoT (Internet of Things) devices that come with factory default passwords or that have weak passwords that can easily be cracked. What is the Danger of a Botnet Attack? Botnets are used in a variety of malicious ways by cybercriminals. In some cases, you might not even know that your device is infected. 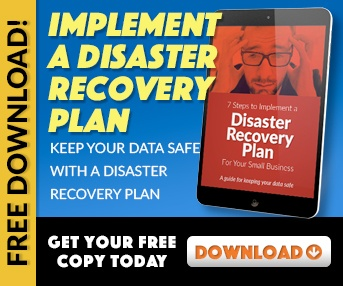 Cybercriminals often use their botnet to send email spam, to generate malicious traffic, to engage in click fraud campaigns and more, all of which they can do without you realizing it. An individual device may not have the bandwidth needed for an attacker to run an ad fraud campaign on itself; however, when millions of other devices are combined into a botnet, attackers will have the ability to generate a massive amount of fake traffic for their ad fraud - all while managing to avoid detection by individuals who are using those devices. Mirai Malware - Mirai malware focused on DDoS (distributed denial-of-service) attacks, infecting wireless routers, CCTV cameras and all kinds of insecure IoT devices. Once the device was infected, the malware would automatically attempt to log in using default passwords used by manufacturers. This botnet built as a result of the malware avoiding IP addresses belonging to government agencies and major corporations, concentrating on smaller companies instead to avoid detection. Methbot - Methbot focused on infecting servers in data centers in the U.S. and the Netherlands, avoiding smaller devices. The infected servers were used to produce fake clicks and mouse movements, fake social media account logins and more, all of which resulted in the generation of roughly $3 million to $5 million in fraudulent ad revenue. As you can imagine, it's extremely important that you protect your information technology against potential botnet attacks. While making sure that your security software is regularly updated, it's also important that you monitor your systems for potential malware infections, especially since botnets can attack all IoT devices, not just your computer systems. 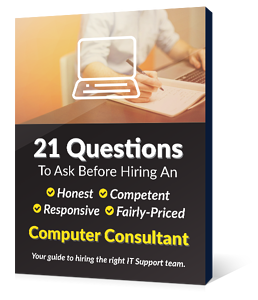 Because this takes time, effort and resources, you're best off outsourcing your IT security to a reputable IT provider. For more advice on how to protect against cyber attacks, be sure to contact us at EnvisionIT Solutions today.